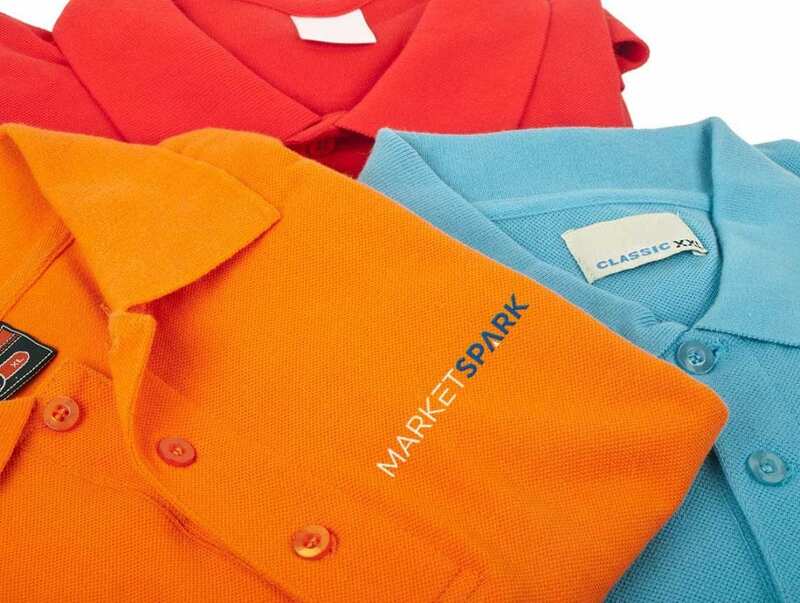 Sloper’s Stitch House can add your logo to polos, work shirts, uniforms, hats and even jackets for a quality, professional look for your workforce. We also offer a full line of high-visibility safety wear that are ANSI Class 1, 2, & 3 compliant. And we carry rain gear, specialized work wear, and flame-resistant apparel. Tell us your ANSI or work requirements and we will make sure you have what you need. Sloper’s is your logo specialist, with options for customization and personalization expertly applied to any of our products. Regardless of your organization or company’s size, you’ll enjoy the service Sloper’s is known for – making it easy to order one item or hundreds. And working directly with Sloper’s staff, you can trust that every polo, uniform or work clothing you order will look great – and be right!